Some business projects are large, complex, and critical to the continued success of an organization. Then, there are the Olympic Games and their underpinning technology which is not only massive, incredibly complex and vital to the success of the event, but also has a fixe deadline and strict budget limitations. 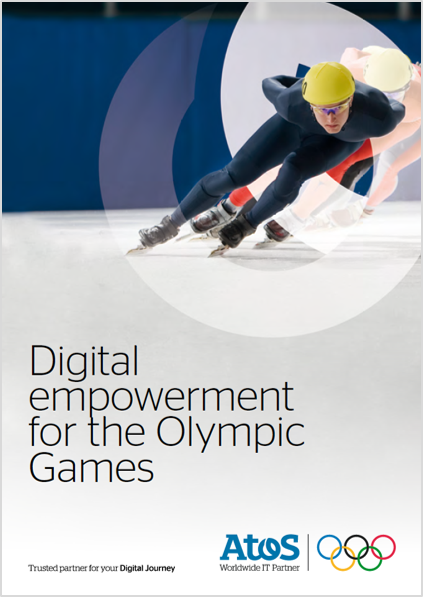 Read the Olympic brochure and learn what´s needed to manage this large IT project, how the Games are turned into a fully connected global consumer experience and how real-time data analytics are used for safe-keeping the Games. Discover more about how Atos turns the Olympic Games securely into a fully connected global experience.